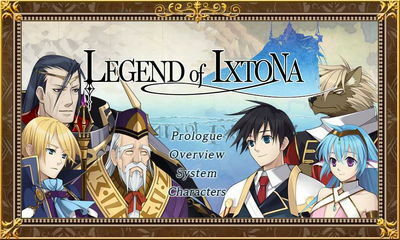 Follow the story of a young prince as he battles to get back his throne and save the kingdom in Kemco's Legend of Ixtona (English), a full isometric turn-based strategy RPG similar to Yasumi Matsuno's Tactics. After your brother staged a coup and seized your throne, you must fight to get it back and lead the people of Ixtona. 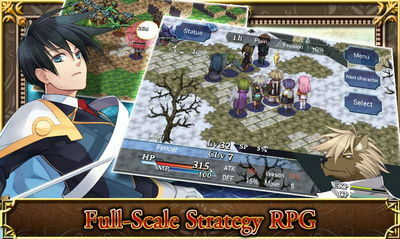 Players start by generating a character, who then is joined by other characters, each with their own jobs, skills and equippable abilities. The story then unfolds as a series of battles, followed by gear purchases, item development, hiring mercenaries, etc. It's an epic tale you must experience today! Save up SP to unleash a character's Special Move or pair them with another character to unleash a Combo Attack.